· Remain alert at all times and watch out for animals. · Slow down if you see an animal up ahead, as it is generally unpredictable. · Slow down at designated animal crossing areas marked by road signs. These signs indicate that the area has a lot of animal traffic and an increased potential for accidents. · Use your high beams at night to see animals easier. · Pull off to the side of the road and call the local police department. · Do not attempt to move the animal if it is lying in the middle of the road. 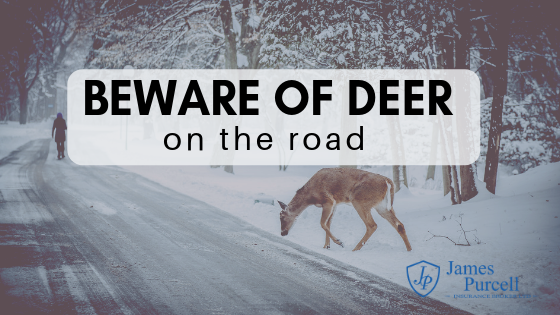 · Do not leave your vehicle to check on an injured animal, as it may still be alive and potentially dangerous to you.